Michael Spurr: Reflecting on 35 years in the Prison Service. Women jail staff are as likely to be attacked as their male colleagues after long-standing “norms” disappeared from life behind bars, the head of the prison service has warned. Reflecting on changes during his 35-year career in the system, Michael Spurr noted that for a long time, male inmates would not hit female officers. But, giving evidence at the Commons Justice Committee, he said: “Over the last 10 years, that has changed – there’s pure equality. “If you are in the wrong place at the wrong time you get hit, for things that are quite trivial today compared to previously, which would have been dealt with potentially by an expletive rather than a punch. Mr Spurr also flagged up the influence of technology and social media as he outlined how changes in society have filtered through to prisons. He said: “Social interaction isn’t as it was. People are so used to engaging in media. “When you allow people out of cell, unstructured time with adults engaging with one another was the norm. 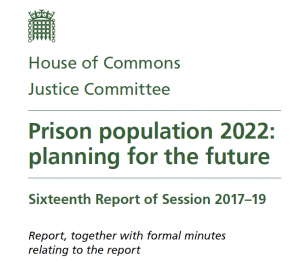 At the same evidence session, Prisons Minister Rory Stewart admitted he faces a battle to keep his job after he pledged to resign unless a drive to tackle violence and drugs at struggling jails succeeds. Mr Stewart declared in August that he would quit if there was no improvement in safety standards at 10 establishments hit by “acute” problems within a year. 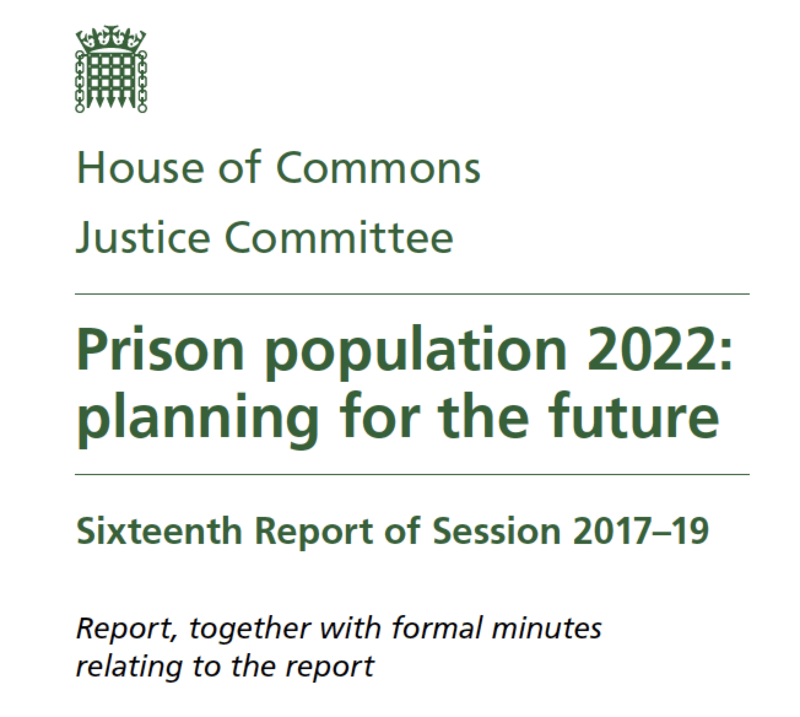 Describing the latest estate-wide violence statistics as “very, very worrying”, he said: “I have promised to resign unless we turn that graph round on violence in those 10 key prisons. Latest prison safety figures for England and Wales show there were a record 32,559 assault incidents in total in the 12 months to June, up 20% from the previous year. Assaults against staff increased by over a quarter (27%) to 9,485 incidents. He re-stated his belief that very short custodial sentences can be counter-productive. He said: “The wrong kind of short sentence may feel good in the short term because you feel you are banging someone up. In other comments, Mr Stewart disclosed that an electronic tag which allows GPS monitoring of offenders in the community has now “gone live”, and floated the idea of setting up charitable foundations through which local residents, particularly those in “quite wealthy communities”, could contribute “philanthropically” to their local prison.